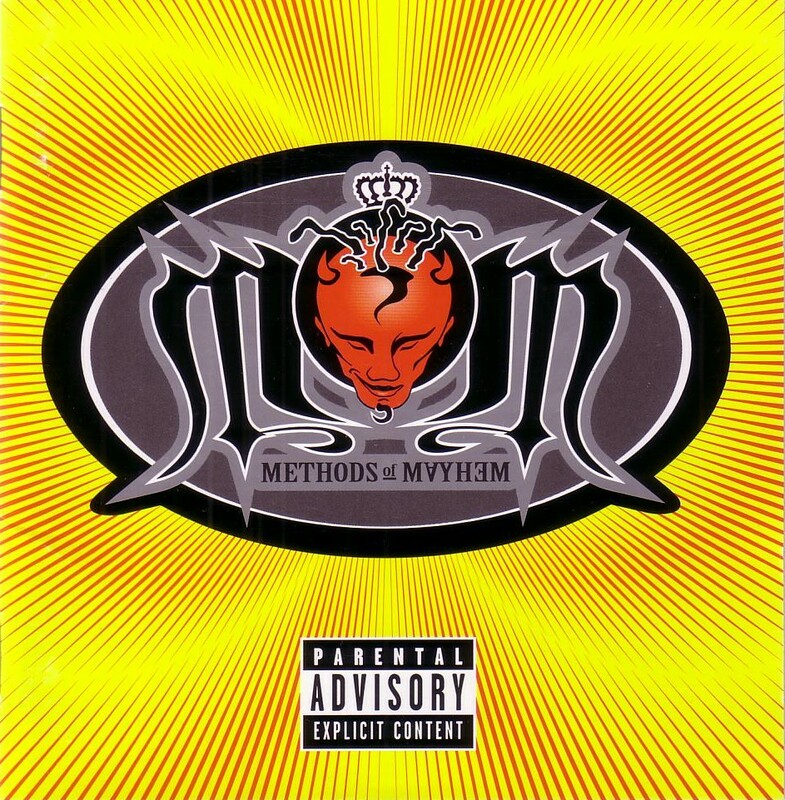 Methods of Mayhem the self-titled debut album from Tommy Lee’s band Methods of Mayhem. Released on December 7, 1999 by MCA Records, this album features Stephen Perkins on drums. As Tommy Lee himself is best known as the drummer for the band Motley Crü, Perkins being the drummer for his band says a lot about his respect for Stephen’s talent. Unfortunately, due to record company conflicts, Stephen was unable to be credited with his work on this album. Future Jane’s Addiction bassist Chris Chaney also performs on this album. Both Stephen Perkins and Chris Chaney toured with Methods of Mayhem to support the album. There are both “clean” and “dirty” versions of this album and packaging, with “objectionable” lyrics censored on the clean version. Both version include CD-Rom content of a music video for the song Get Naked and a behind the scenes feature with the band.